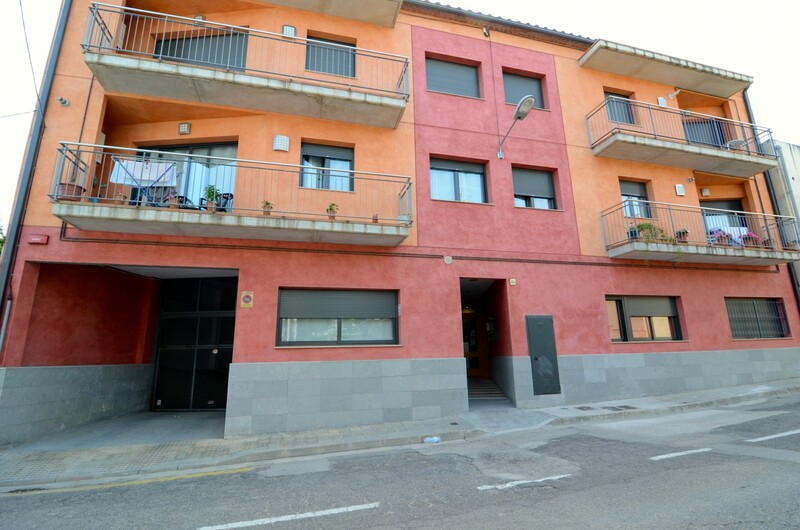 The apartment in Torroella de Montgri has 2 bedrooms and has capacity for 4 people. 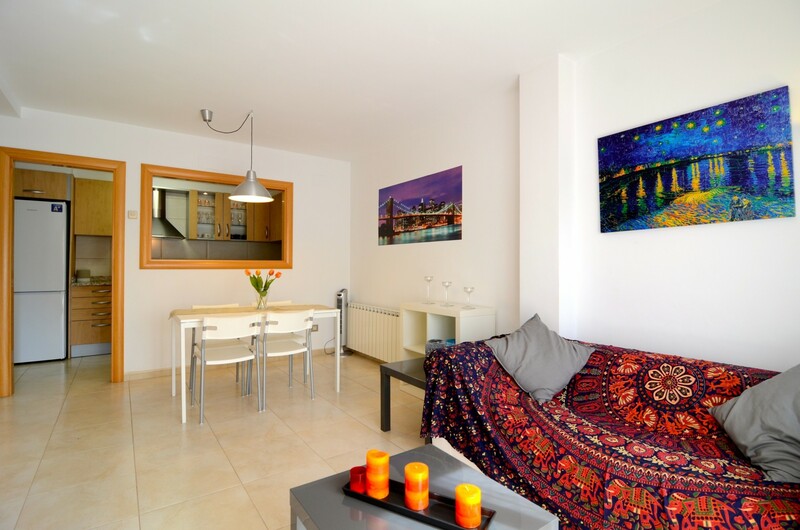 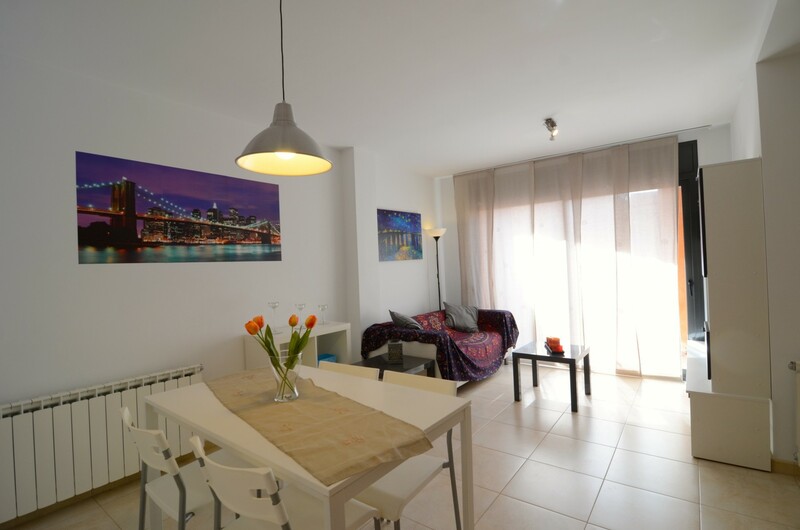 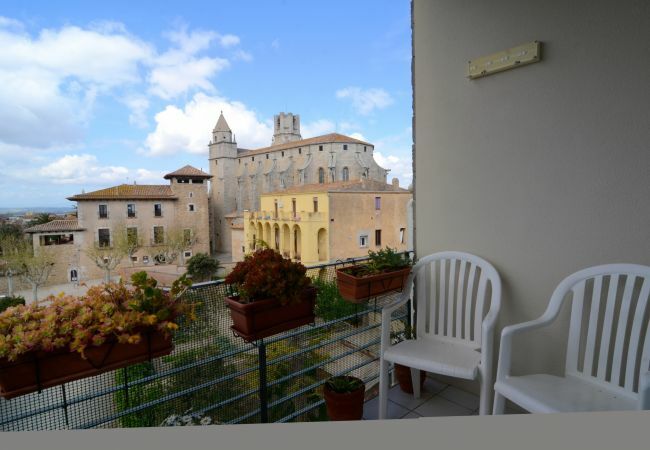 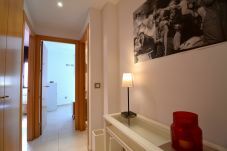 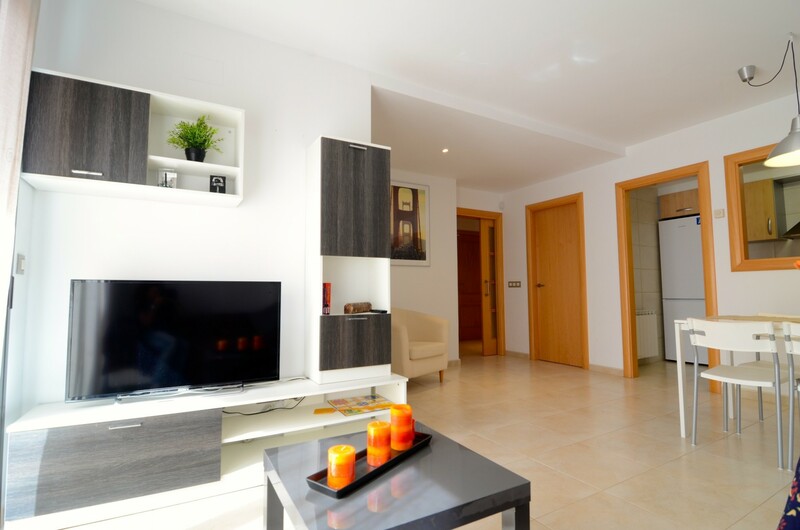 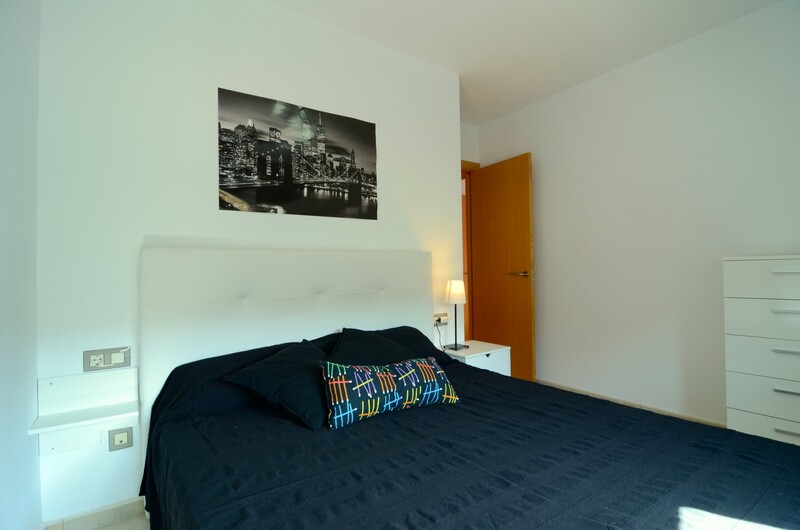 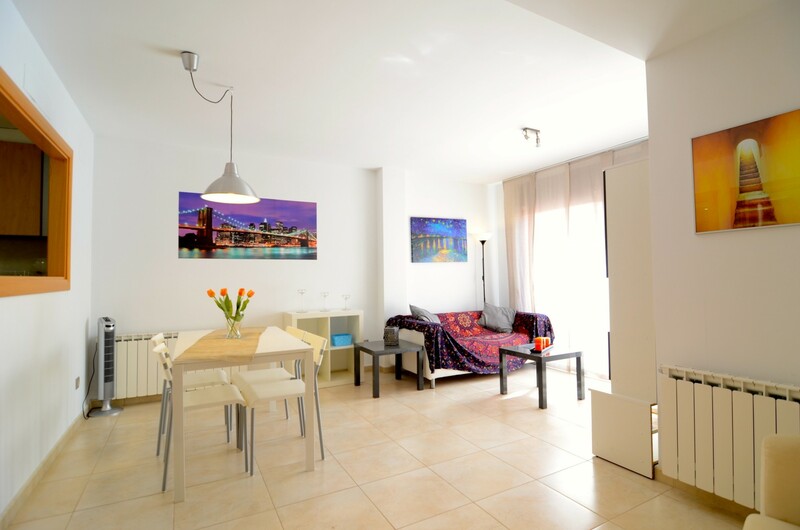 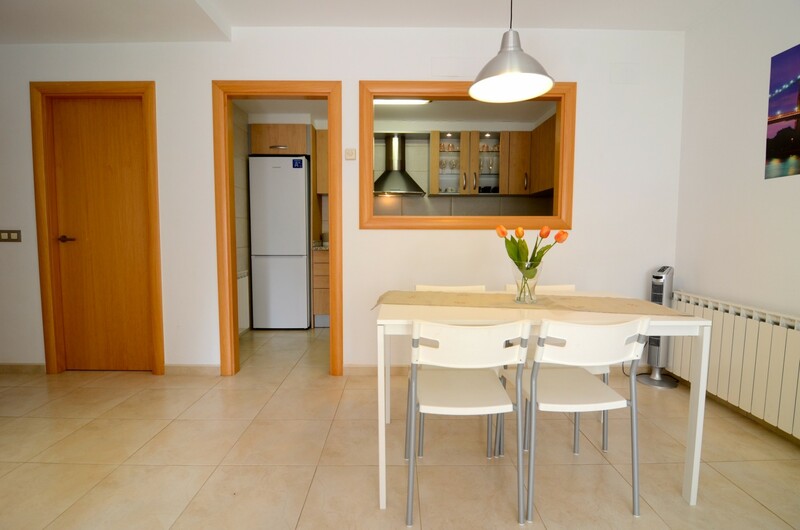 The apartment is nicely furnished and modern, and it has 70 m². 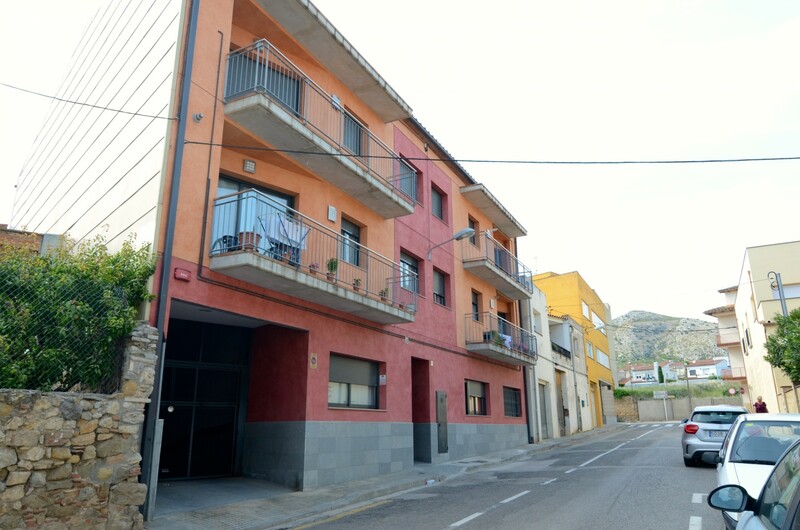 It has views to the mountain. 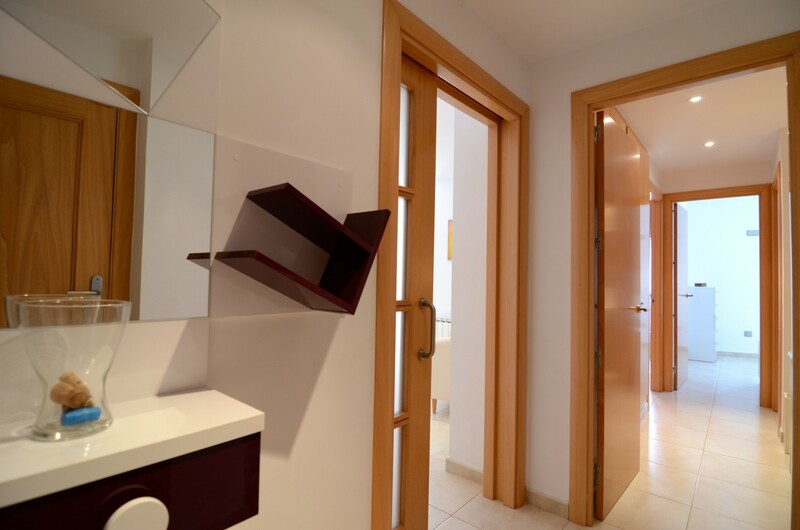 It is located 200m from the supermarket, 3 km from the Empordà Golf Club golf course, 6 km from l'Estartit sand beach, 19 km from the Flaçà train station and 49 km from the Girona – Costa Brava airport. 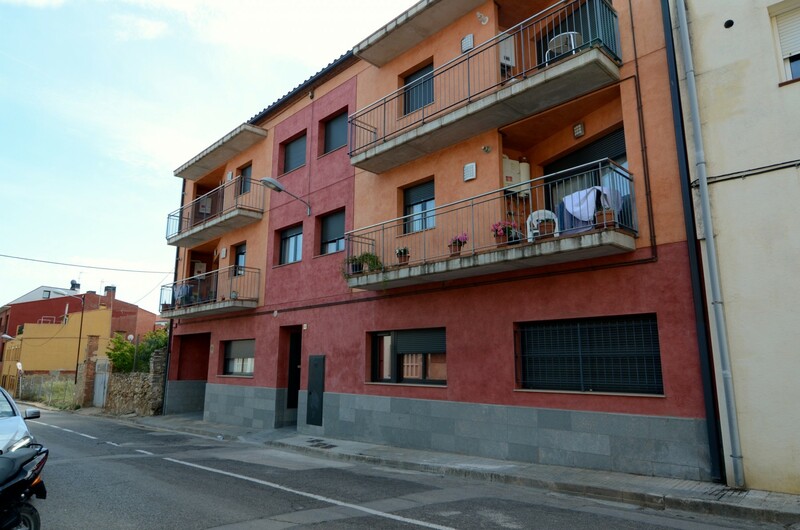 The accommodation is equipped with the following items: elevator, iron, central heating, covered car parking in the adjoining building, TV, Internet access according to availability (10€/day). 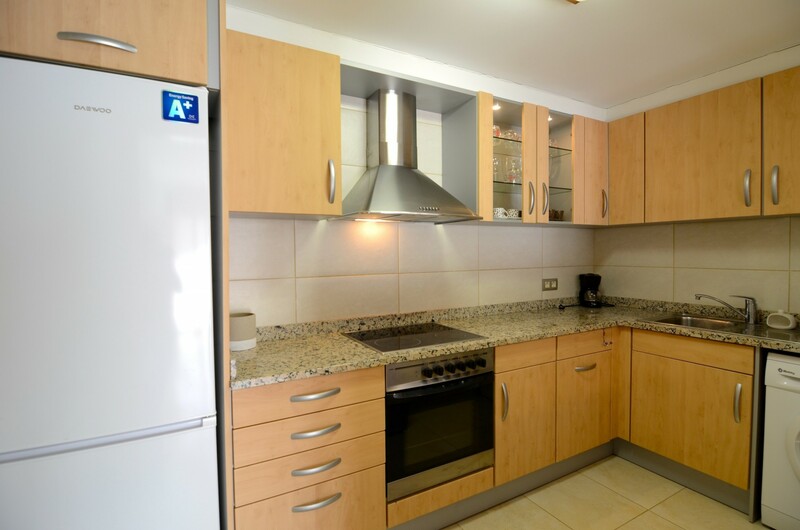 In the glass-ceramic hob independent kitchen, refrigerator, microwave, oven, freezer, washing machine, dishes/cutlery, kitchen utensils, coffee maker and toaster are provided. 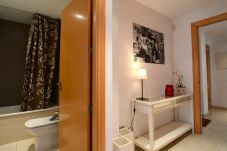 1 TV, 1st floor, lift, iron, 70 m² property, pet-friendly, central heating, air-conditioned, Covered parking in the adjoining building. 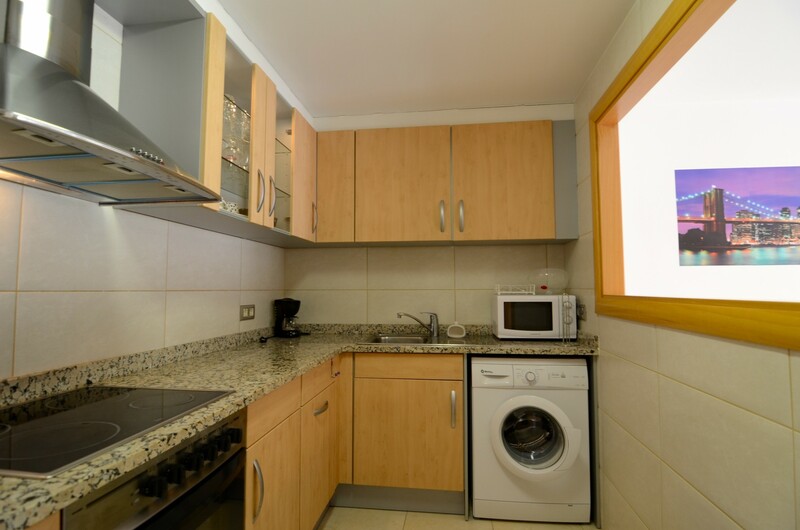 Es el tercer año que contratamos el apartamento y ya estábamos contentos pero este año nos hemos encontrado algunas sorpresas muy agradables, han puesto una maquina de aire acondicionado en el comedor que le hacía mucha falta y una máquina nespresso que siempre va muy bien. 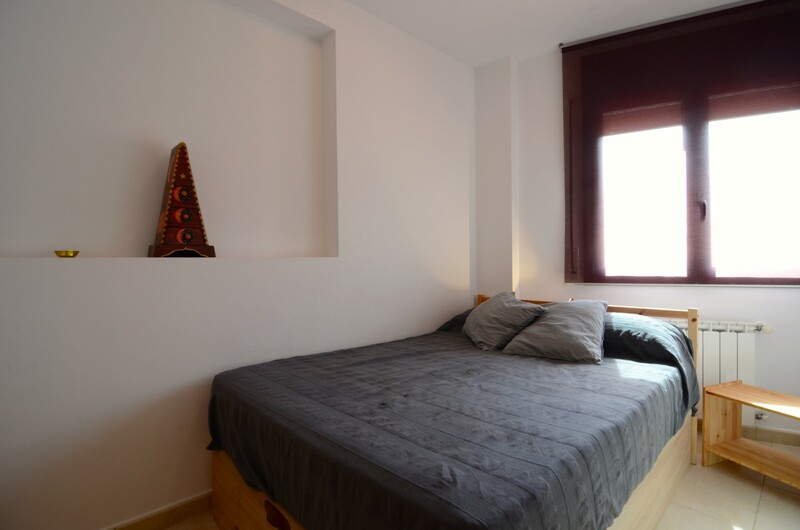 La instalación de el aire aconcionado es mejorable.